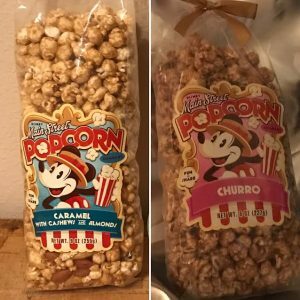 One of the best snacks from Walt Disney World is Disney Main Street Popcorn. 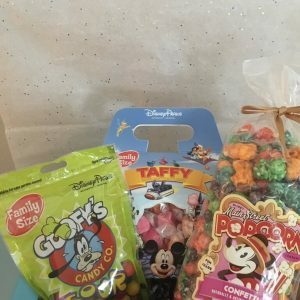 Tell us your favorite flavor and we’ll make sure it is in your box along with a random flavor every month. One bite of this will take you right back to Disney’s Magic Kingdom Main Street. 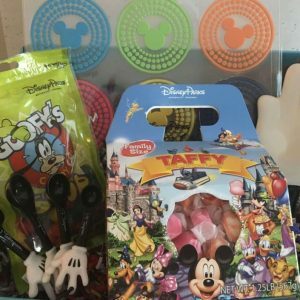 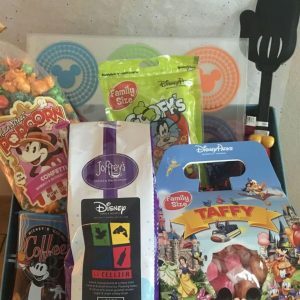 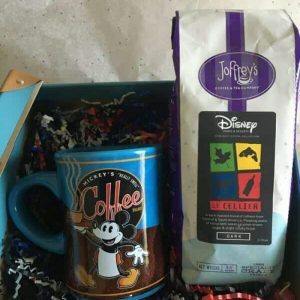 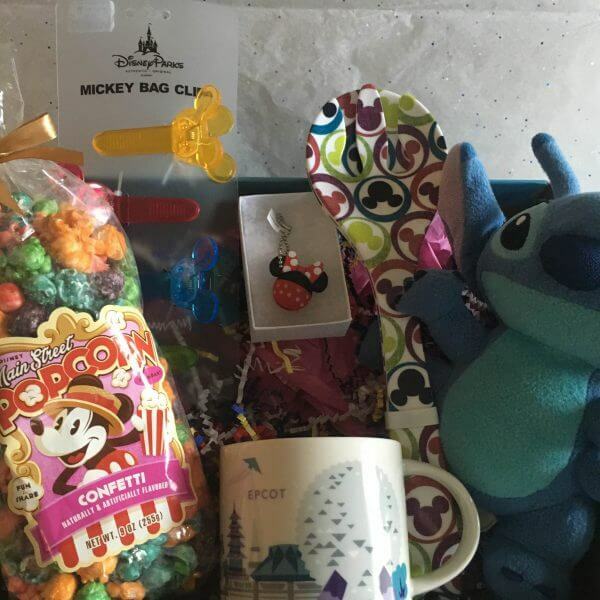 Disney Subscription Box includes two packages of Disney Main Street Popcorn for your enjoyment.